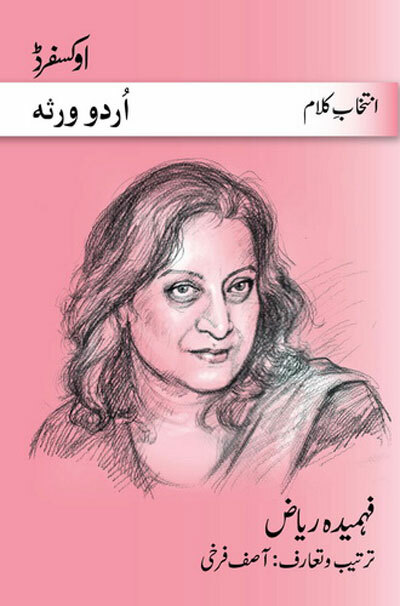 INTIKHAB-E-KALAM OF FAHMIDA RIAZ COMPILED BY ASIF FARRUKHI — this volume contains selected poems of Fahmida Riaz, who was a political activist and a literary pioneer of women’s liberation in Pakistan. Her protest poetry caught the imagination of her generation. As this generation grew, so did her popularity and critical esteem. All her political and feminist aspirations are reflected in her poetry of which she has published several volumes. Beneath the politico-social overtones of her poetry, one does discern the lyricism of an accomplished poet. INTIKHAB-E-KALAM OF ZEHRA NIGAH COMPILED BY ASIF FARRUKHI — Zehra Nigah who initially regaled the audience at mushairas soon matured and turned to more serious themes and more innovative forms and produced powerful poems on themes such as terrorism, globalisation, street children and drug abuse. She also wrote long poems dealing with death; imbuing them with a softness her early lyrics did not have. She is a poet who is feminine without being feminist, gender issues finding a commensurate space in the vast canvas of her concerns. This volume contains a representative selection of her poems. 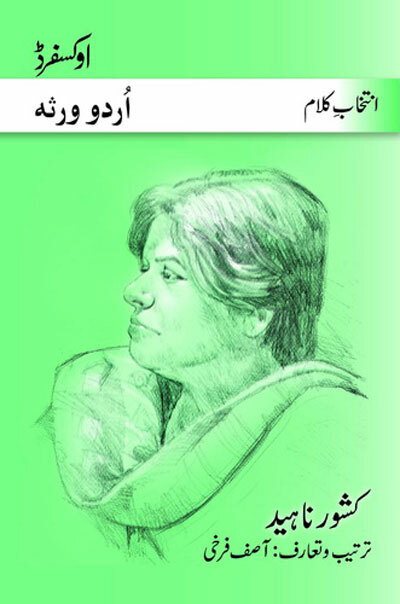 INTIKHAB-E-KALAM OF KISHWAR NAHEED COMPILED BY ASIF FARRUKHI — Kishwar Naheed first struck out as a poet who carried away the audience, but soon she sobered and chose forms and themes which initially lost her some popularity but in the long run secured her a reputation not subject to the vagaries of popular taste. Since she had to defy her family, not only in pursuing a literary career but also in acquiring higher education, she understandably became a feminist. 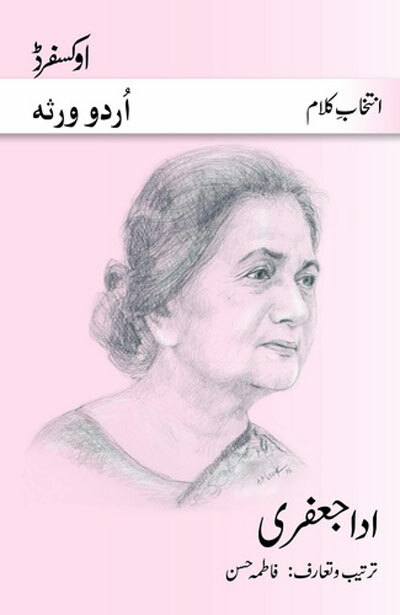 Her first collection of ghazals Lab-e-Goya was published in 1971. Her subsequent volumes of poetry containing blank verses and thereafter prose poems, proved to be great successes. INTIKHAB-E-KALAM OF ADA JAFAREY COMPILED BY FATEMA HASSAN — this is a representative selection of Ada Jafarey’s poetry. As early as 1950, she was recognised as the First Lady of Urdu Poetry. Jafarey wrote in a gender-neutral mode, though her works include feminist themes like discrimination and dehumanisation of women and of them being viewed as sexual objects. Jafarey mastered both genres of Urdu poetry, Nazmand Ghazal. 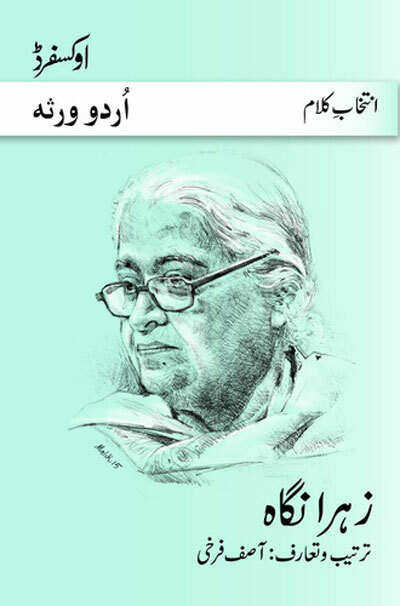 She published her first collection of poems, Main Saaz Dhoondti Rahi, followed by five more collections: Shahar-e-Dard, Ghazalan, Tum to Waaqif Ho, Harf-e-Shanasai, Safar Baqi and Mausam Mausam. INTIKHAB-E-KALAM OF PARVEENSHAKIR COMPILED BY FATEMA HASSAN — this is a representative selection of the poetry of Parveen Shakir. She came into the limelight after the publication of her first poetry collection Khushbu. Apart from Khushbu, her other three collections of poems include Sadbarg, Khudkalami and Inkaar, and her total works consisting of these four collections is titled Mah-e-Tamam. 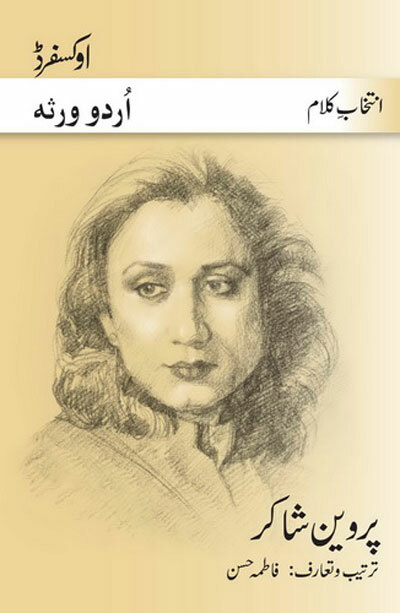 A further collection of poems Kaf-e-Aaina and selection of columns Gosha-e-Chashm were published after her death. Her poetry was well-received during her lifetime and after her untimely death she is now considered among the most prominent modern poets Urdu language has produced.